As an advisor to more than three-quarters of the world"EURTMs major insurers, Willis Towers Watson"EURTMs Insurance Consulting and Technology business is the industry"EURTMs foremost risk specialist and a leader in financial modelling. Our software is used by the all of the top insurers and in recent years we have conducted pricing and underwriting reviews across many of the world"EURTMs prominent insurers. We use our deep analytical skills to solve practical business problems, applying the latest techniques and software solutions to help clients improve their performance and create a competitive advantage. Please note this role can be based in either Reigate or London, and will require flexibility from the successful candidate to travel between these locations as necessary. 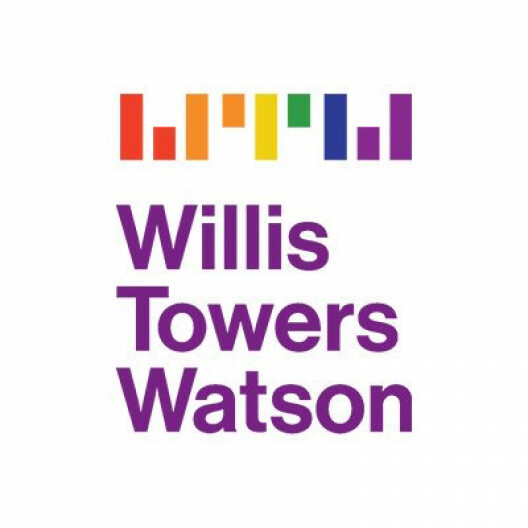 We are looking for a pricing practitioner, having at least three years of experience of focus on technical or retail pricing in the UK general insurance markets in either commercial or personal lines, to join Willis Towers Watson as a consultant in our general insurance pricing practice to help us further enhance our market leading pricing advisory capability. You will work beside some of the market"EURTMs top thought leaders designing and implementing cutting-edge solutions to pricing and underwriting challenges faced by leading general insurers, intermediaries and Lloyd"EURTMs syndicates.